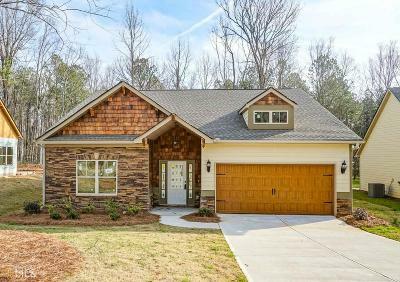 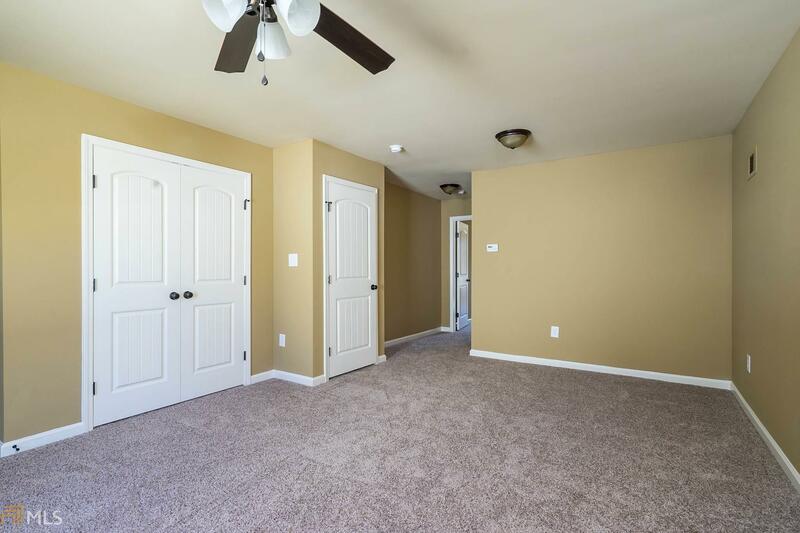 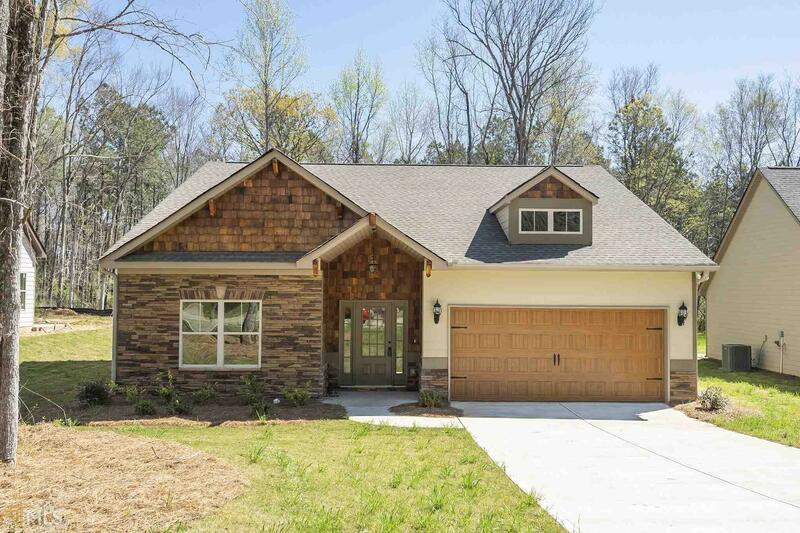 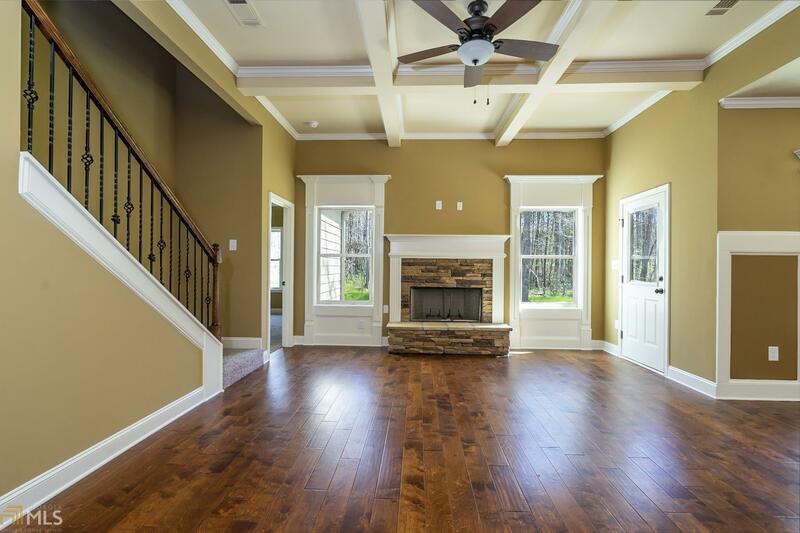 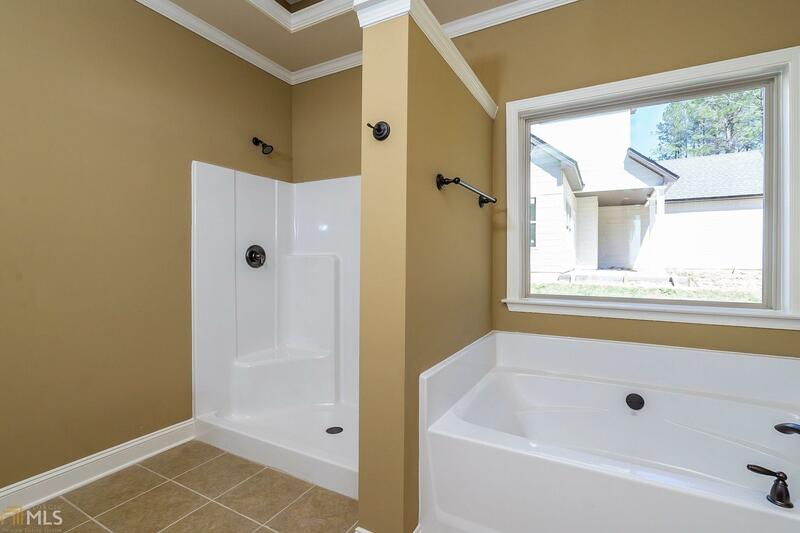 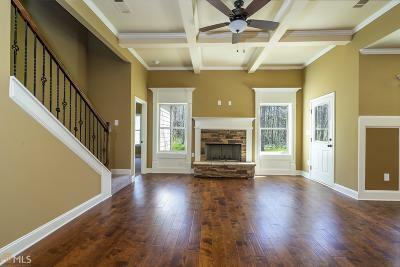 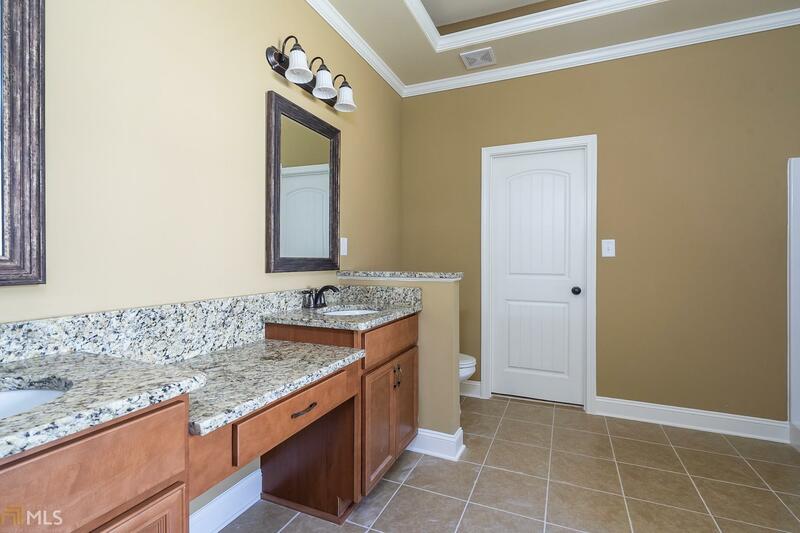 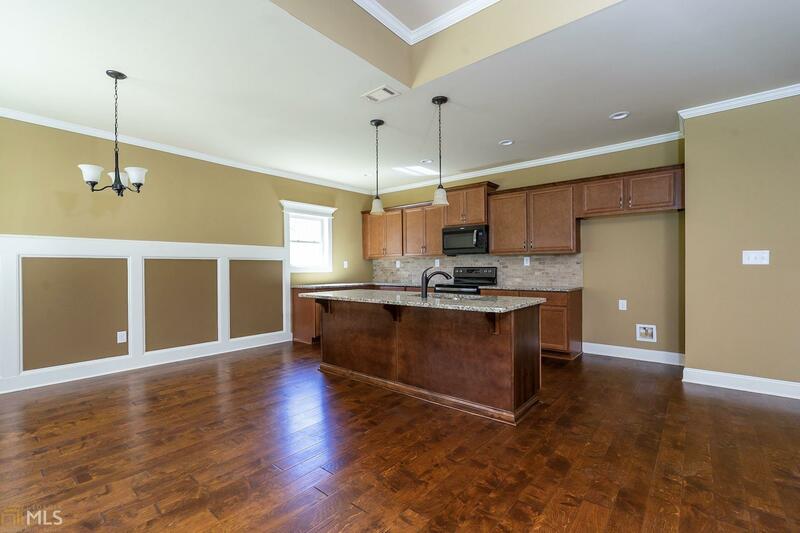 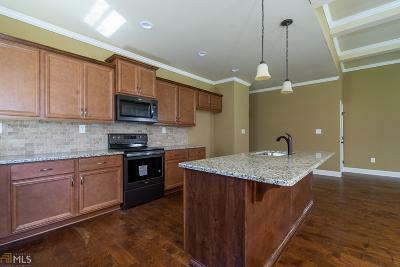 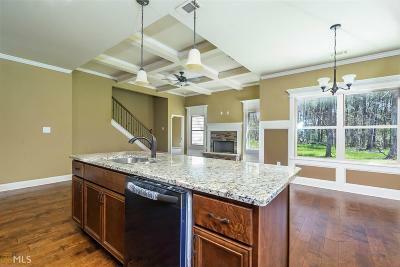 This beautiful new Craftsman Style home is just waiting for you! 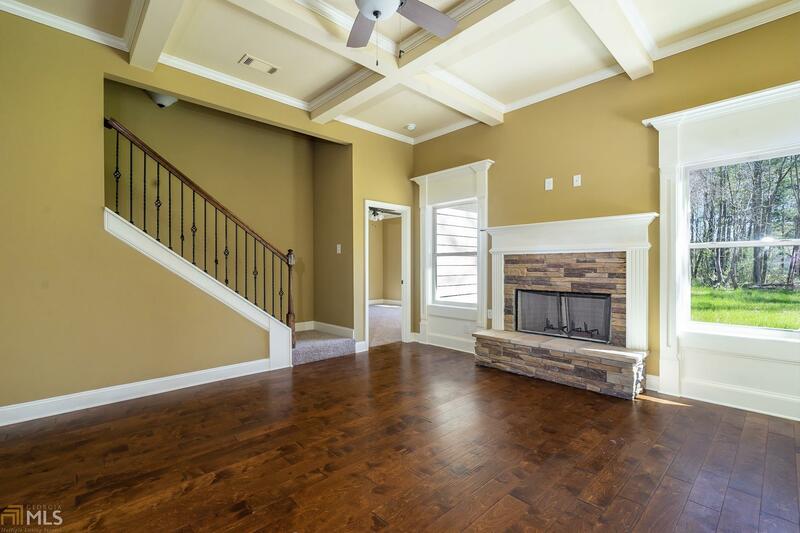 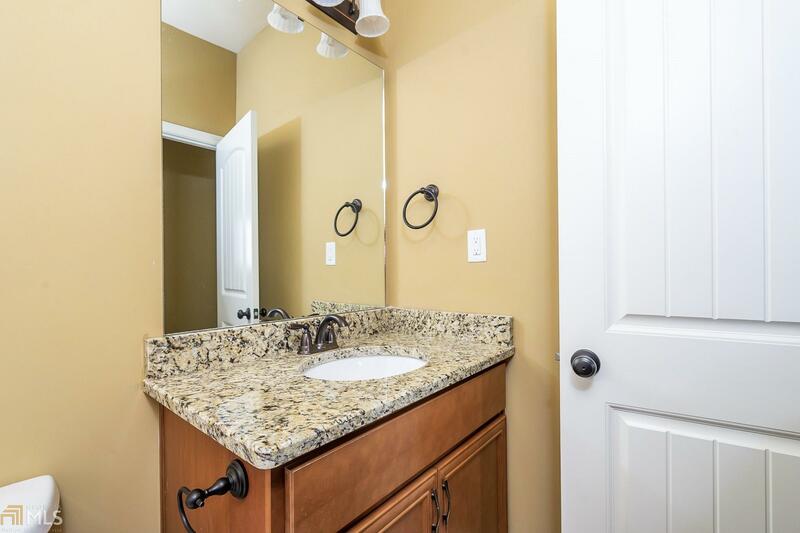 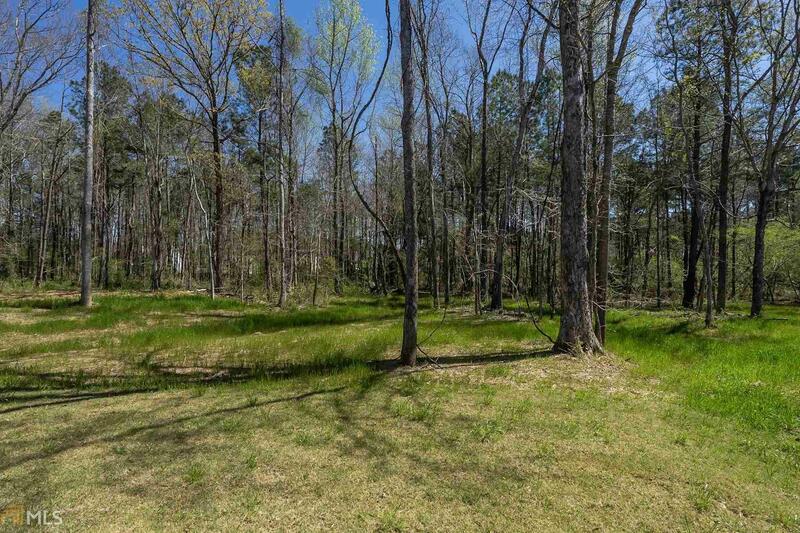 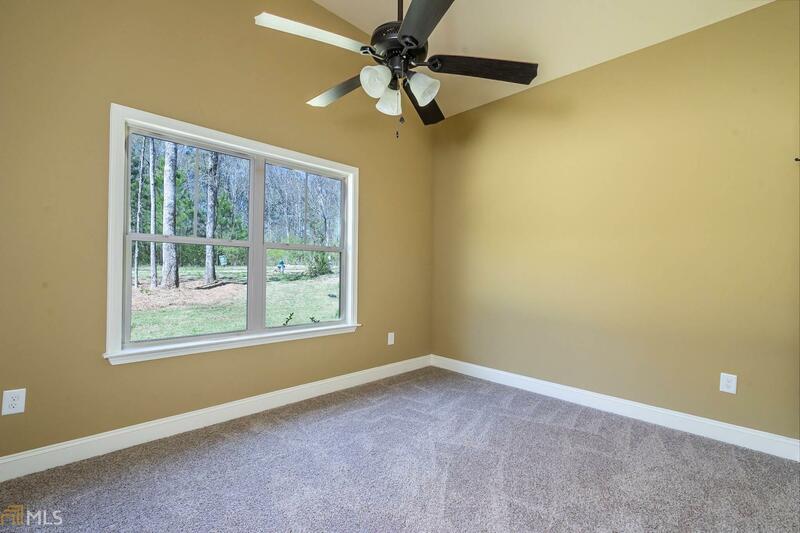 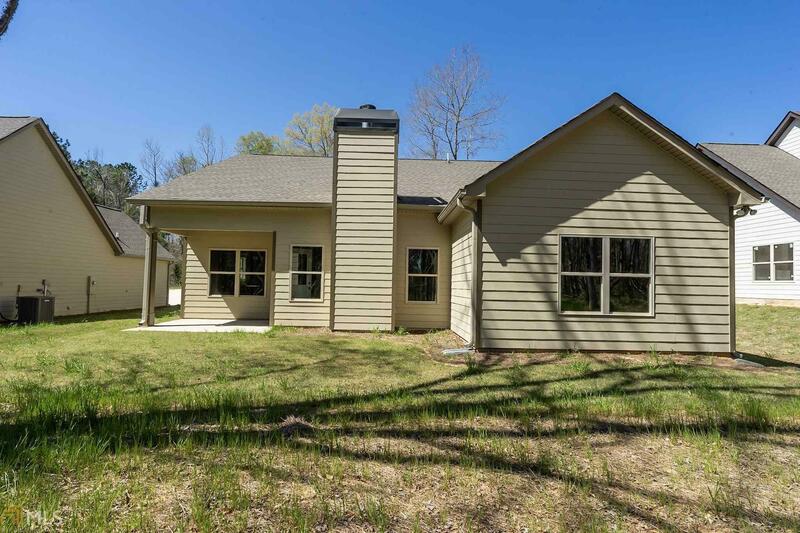 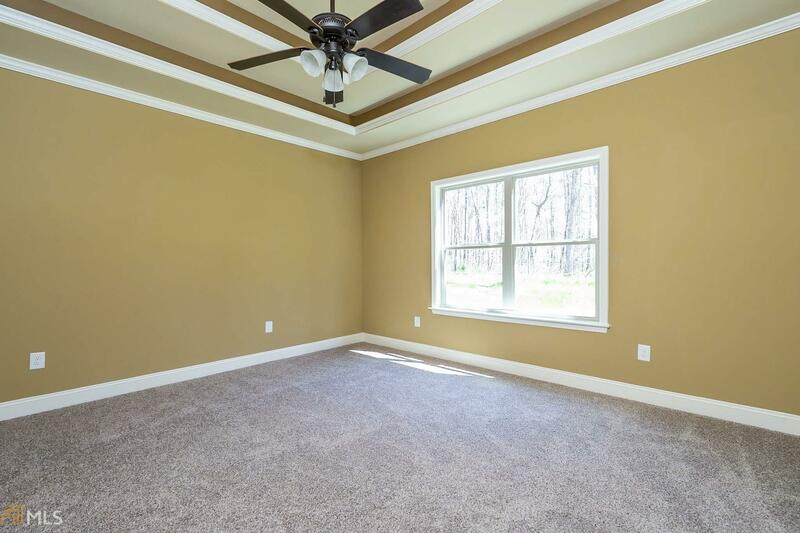 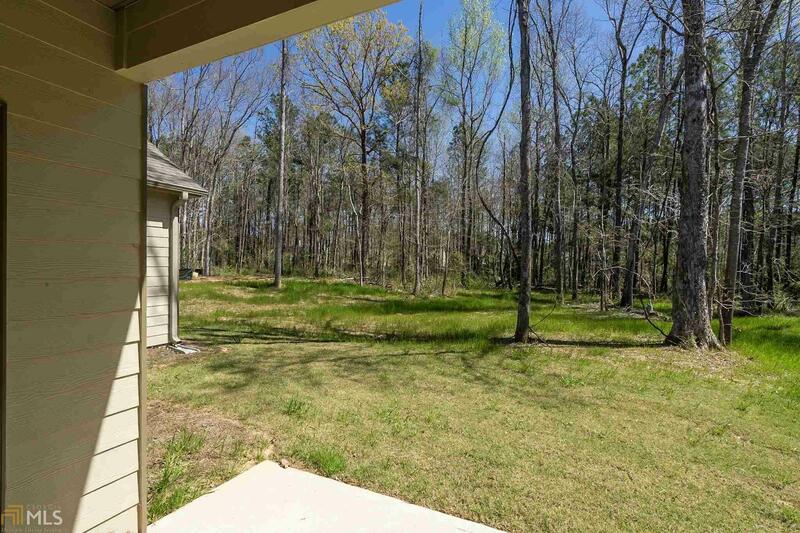 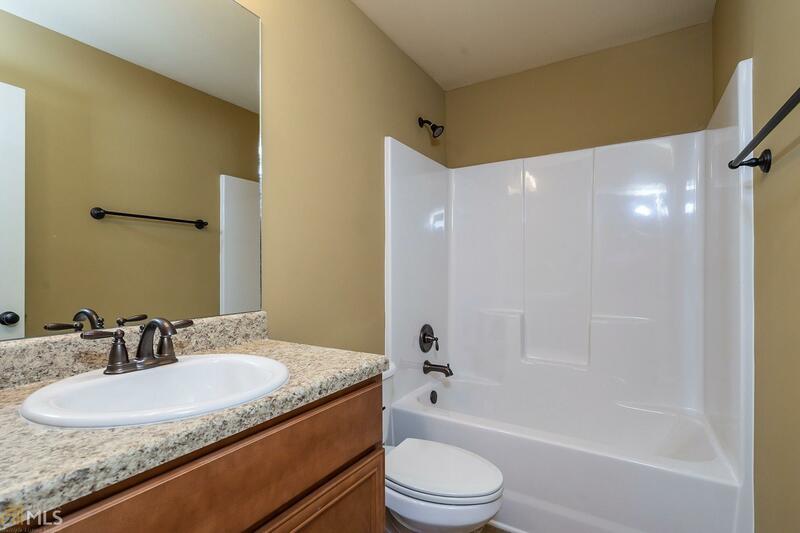 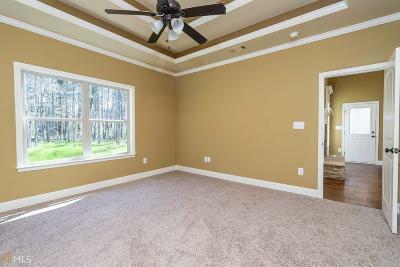 You will love the gorgeous granite counter tops, Hand scraped hardwood floors, and the cozy stone fireplace. 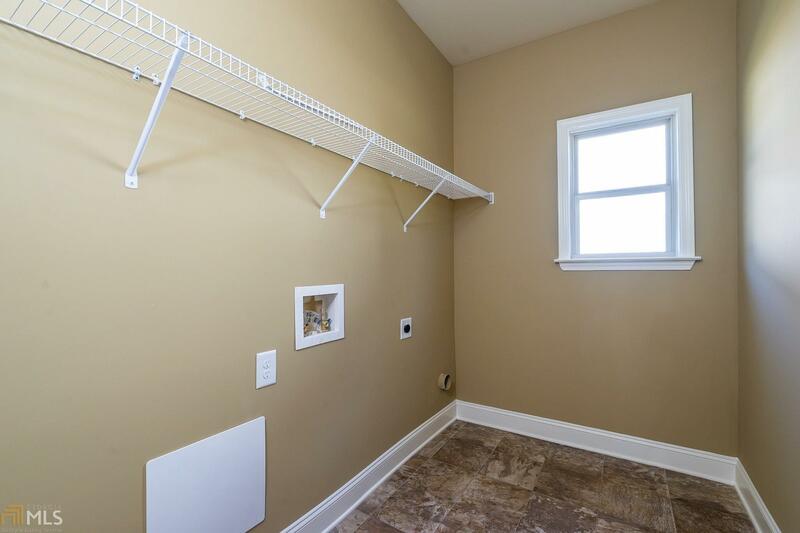 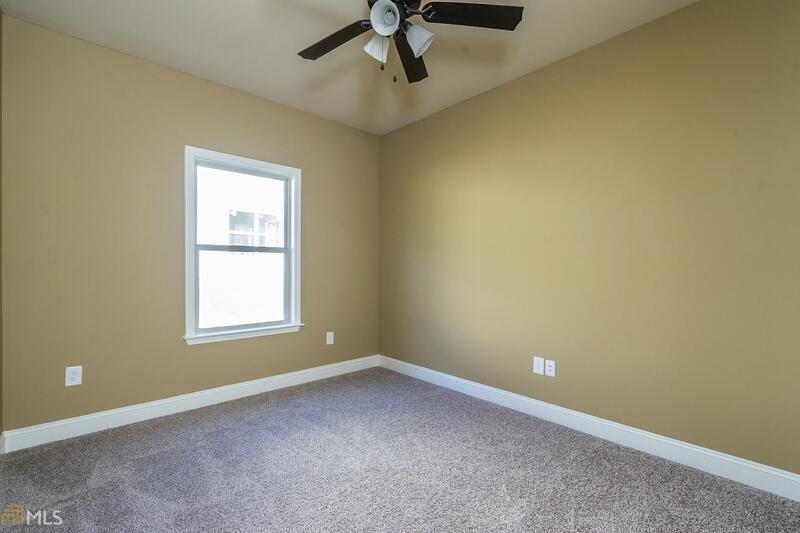 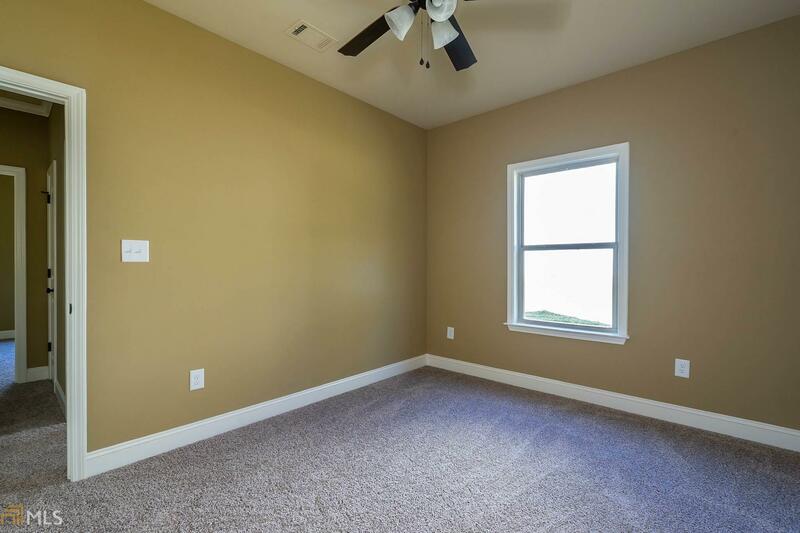 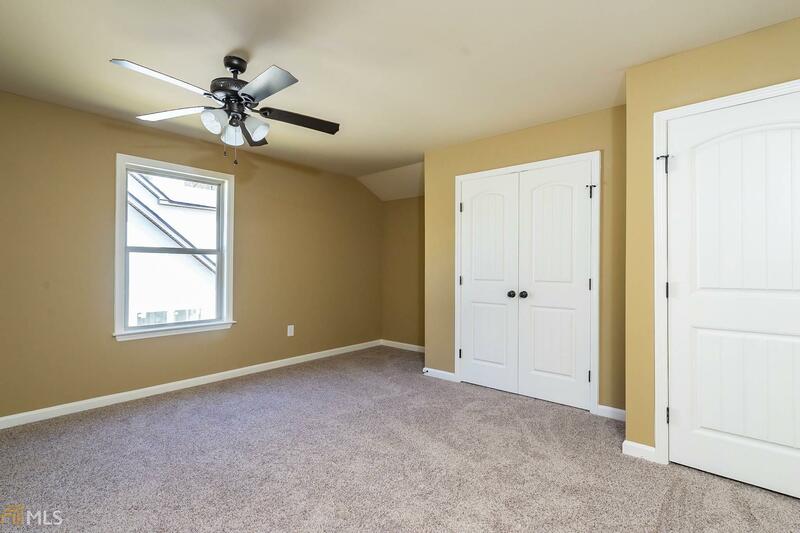 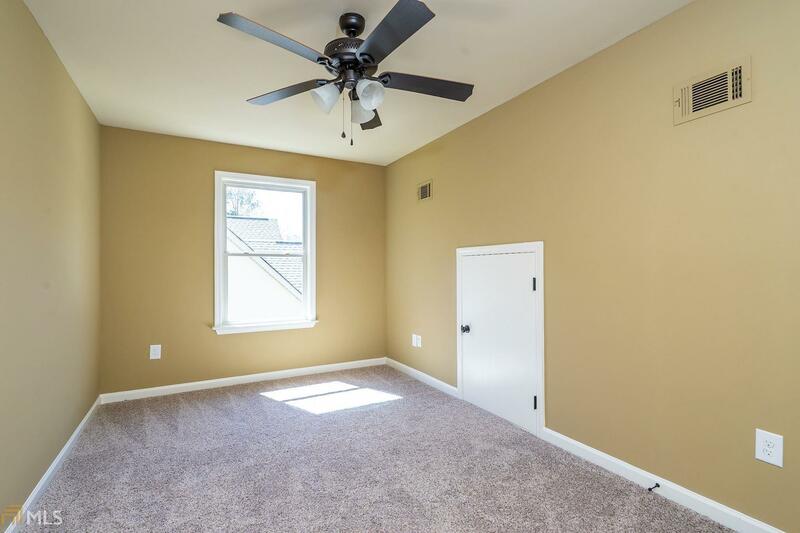 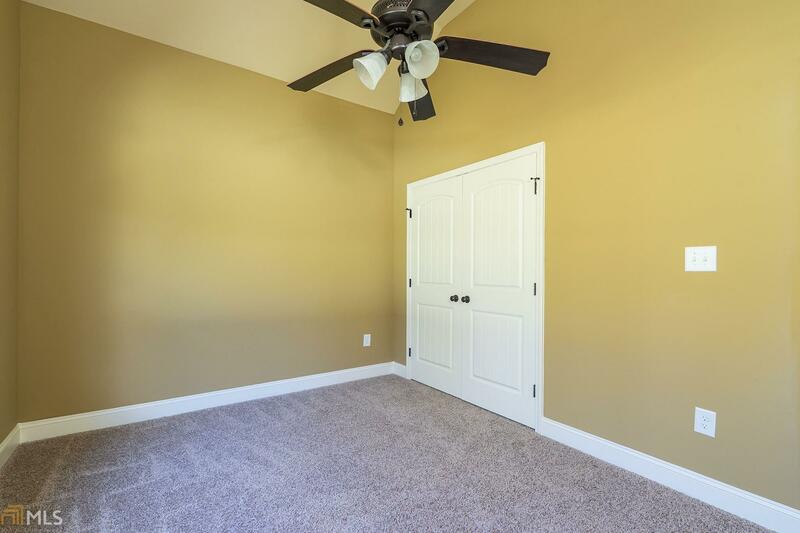 The master suite features tray ceiling with lighting effect, walk in closet, and spa bathroom. 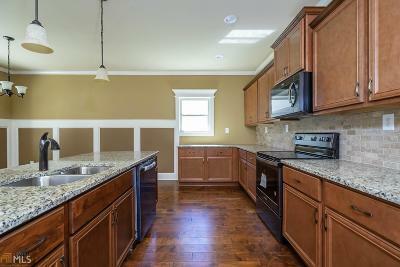 This home is GA Power Certified Good Cents Home.